BioFil & Boreholes — Empower Playgrounds, Inc.
Sanitary health conditions at schools increase attendance rates and improves the overall quality of education. EPI installs BioFil Washrooms for sanitary waste disposal and boreholes for clean water. Boreholes are wells that pump clean water from deep in the ground. This water is clean, safe to drink, and easy access for community members. Without a borehole many children will have to walk 3 miles each way to fetch water. BioFil Washrooms are an innovative way to get rid of waste in a sanitary and odor-free manner. EPI places boreholes and BioFil washrooms at schools and are used by all community members. In developing countries, approximately 88% of diarrhoeal diseases are linked to poor water and sanitation conditions. 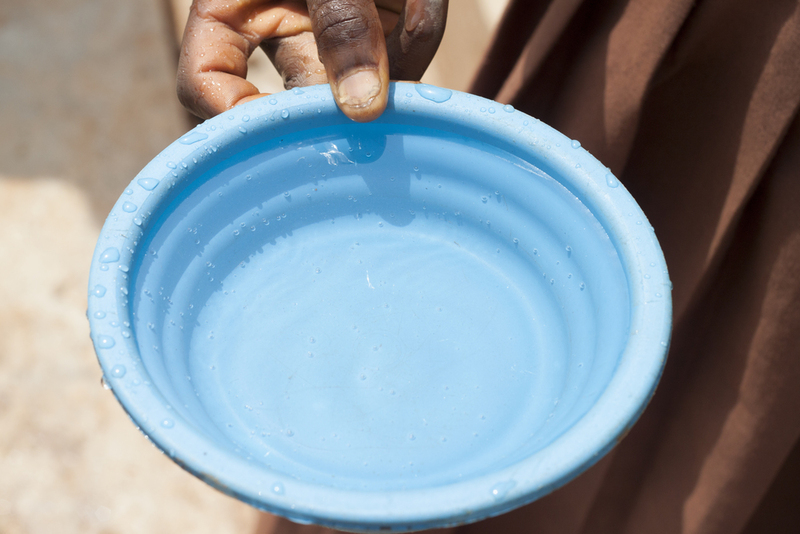 Without access to clean water sources, people in Ghana rely on rain or river water for drinking, bathing, and washing dishes. If children are sick, they can't go to school. This water comes from a nearby stream and is used for drinking, cooking, and washing. This water comes from one of EPI's boreholes. The difference is drastic and it saves lives.